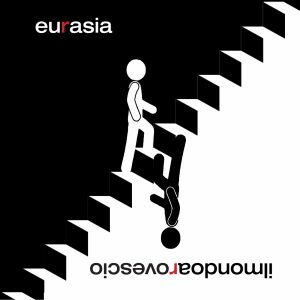 Eurasia is a brand new prog-rock band – born after the short experience of Cometa Rossa band – featuring five well known musicians who played in many rock, jazz, pop and folk bands since Eighties. Moreno Delsignore is one of the best italian vocalists of the 90’s with his long-time band Scomunica; Simone Torriano is a jazz player and piano teacher in Italy and abroad; Paolo Cagnoni has played bass guitar in many bands, from irish folk to heavy metal; Diego Marzi is a jazz-trained drummer and one of the founder of avant-proggers S.A.D.O. ; Marco Cavallo is a guitar player starting from hard & heavy (for example his great band Dreams Of Glory), now devoted to jazz and fusion. 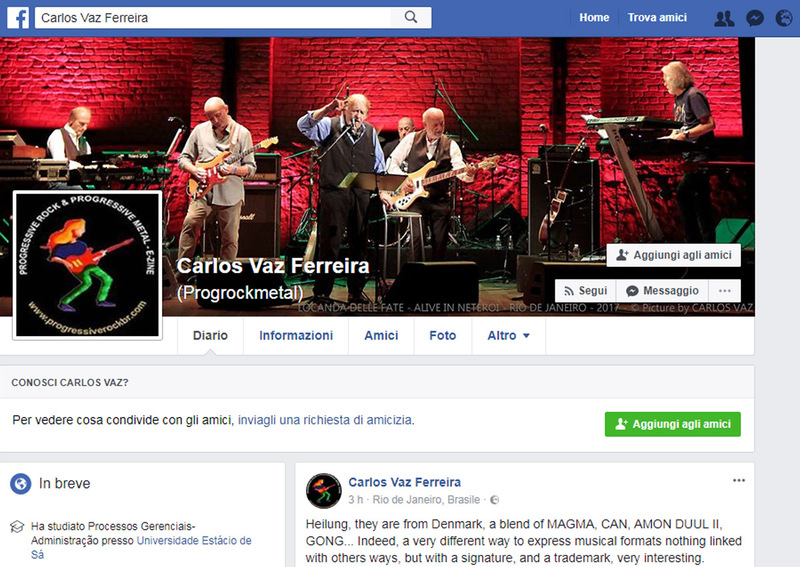 The five members of Eurasia love progressive, rock-jazz, Canterbury music, jazz-fusion and the Italian songwriting of the late Seventies: each one of this genres influences Ilmondoarovescio. «Ilmondoarovescio does not recall the sound of our previous experiences in Scomunica and Dreams Of Glory, they belonged to distant times; perhaps Eurasia can recall something of S.A.D.O. band, devoted to improvisation as well. We chose the lyrics in Italian but we have not created a concept-album: the common thread of our ten tracks is a serie of views, with an intentional invitation for every listener to interpret the hidden messages in the songs». A great debut album that summarises all the musical worlds of Eurasia. Fans of Arti & Mestieri, Osanna, PFM Lanzetti-era, Banco, Picchio Dal Pozzo and Roberto Colombo, but also people devoted to jazz-rock and classic rock, will find a lot of good music! Ilmondoarovescio has been released by Banksville Records, an english label belonging to Pkmp Communication Ltd, distributed by Audioglobe & BTF and exclusive dealer of Rewave System.